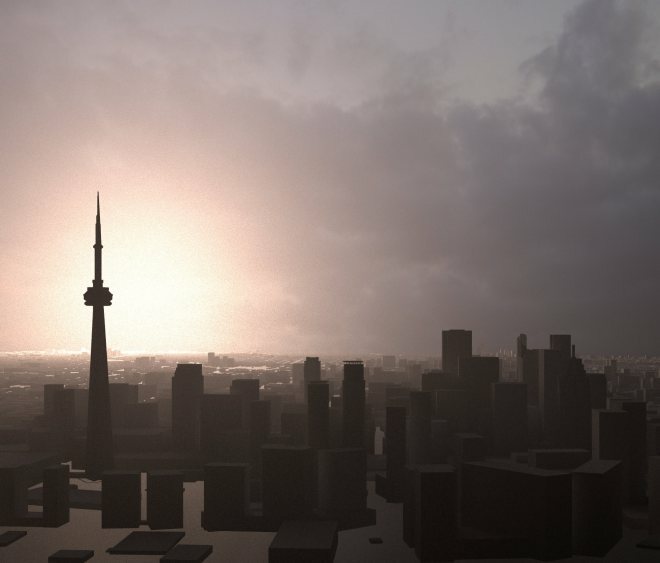 The City of Toronto has created a fantastic 3d city model and recently released it as open data. This is probably a bit more of a simpler use of the data than they had in mind, but you could do a lot, especially when combining it with some of their other datasets. Ideas, anyone? I used FME to process the GIS data and Blender to render it. This render consists of a mix of detailed ESRI multipatch features and low-poly extruded building footprints to keep the file sizes down. In FME I filtered the multipatch models on height (taken from the BoundsExtractor) to extract features more than 200m. I then filtered the shapefile building footprints to find all less than 200m, and extruded them (from an attribute in the data) and wrote out to an OBJ file. buat yang ngga mau pake QGIS … eh? It came up on Twitter that you cannot edit GeoJSON in ArcMap. That gave me the idea to try and write a plugin that allows just that. This post will layout a procedure for editing GeoJSON in ArcMap. The final code solution needs work, but it is a good start. I grabbed a text file from my Github and saved it to my desktop. This is not the best example, but it was good enough to test the process. I started by reading the file in to ArcMap. The code reads in the file and converts it to JSON. It then iterates through the features, grabbing the coordinates and putting them in to an array. Lastly, it writes it to a default geodatabase. New TerraFlex video from CompassTools Inc.
1Indian Institute of Public Health-Gandhinagar, Ahmedabad, India. artikel yang bagus dari ProxymityOne, barangkali ada yang ingin mencoba? 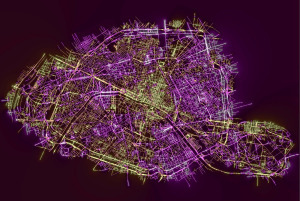 Here you are a wonderful howto for a map of Paris.